1. 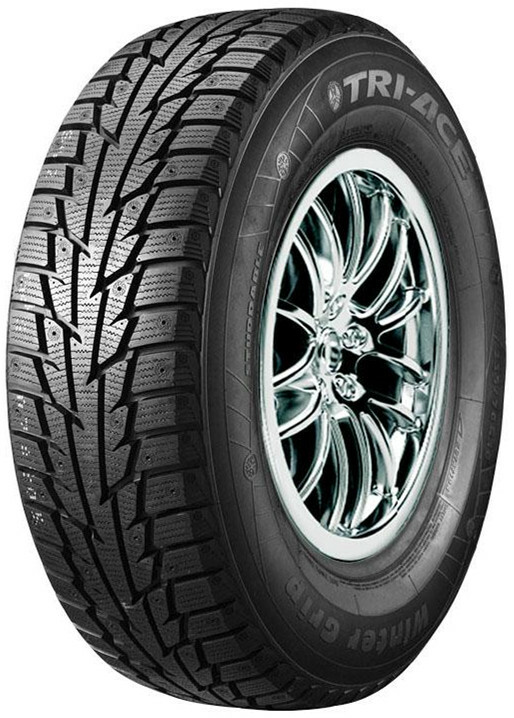 A studdable radial tire, snow special rubber formula is a professional winter tire. 2. Jagged blocks, not only in the ice and snow, but also in dry roads, creates handling performance. 3. The central continuous block is designed to ensure the stability of the ice and snow as well as wet and dry handling land. 4. Single-oriented patterns create better snow driving performance. 5. 3D fine lines and grooves can be suppressed due to block deformation, the results in the drive brake close slots, and improve ice and snow grip. Longitudinal grooves angled on ice and snow play a draining effect, creating snow discharge and allowing high-speed driving.